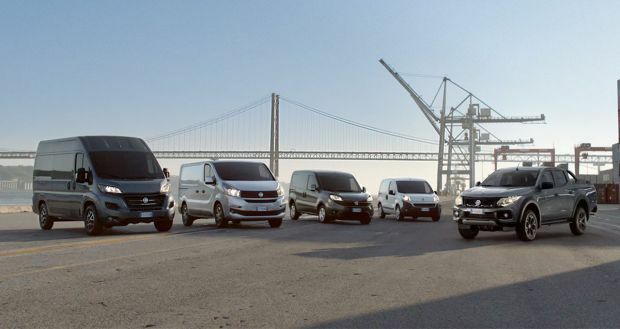 The Ducato record reinforces the historic bond between the best-selling Fiat Professional model and Europe’s biggest light commercial vehicle production plant. Purchased by an Italian customer as a people carrier, the record-breaking vehicle reflects not only the solid bond between the best-selling Fiat Professional model and the plant at Sevel di Atessa, in Val di Sangro, Europe’s largest light commercial vehicle factory, but also FCA’s undisputed leadership in the sale of petrol/natural gas dual fuel vehicles, with more than 754,000 car and commercial vehicle registrations Europe-wide in over 20 years. 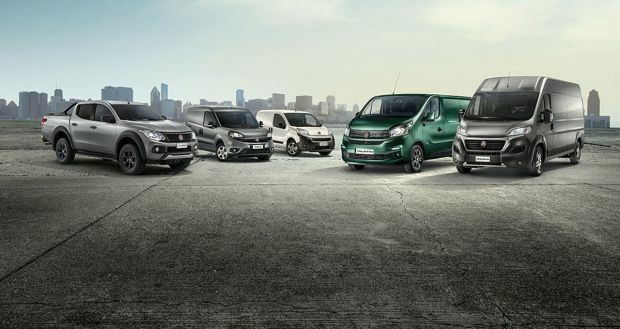 The Fiat Professional range comprises four models: Fiorino, Doblò Cargo, Ducato Van, Minibus or Panorama and Panda Van. 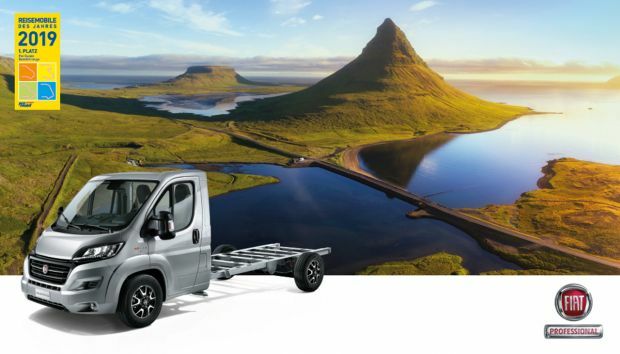 With such a complete range, the Ducato Natural Power is the ideal solution for any professional solutions, its versatility proved by its Van (available in 3 lengths, 3 heights and Maxi version) and Chassis Cab (3 lengths and Maxi version) configurations. 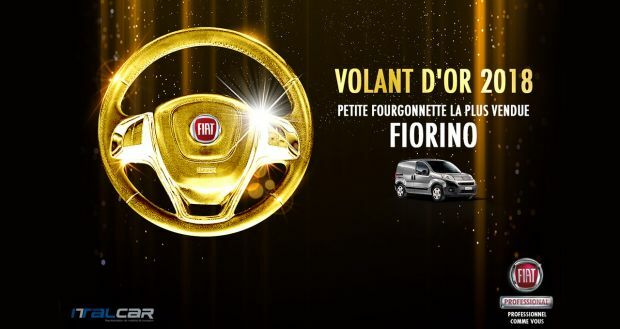 All variants of the Fiat Professional best seller share the 3 litre engine, with Euro6 type approval, which delivers a power of 136 HP at 3500 rpm and a maximum torque of 350 Nm at 1,500 rpm. Thus equipped, the Ducato Natural Power has a top speed of up to 159 km/h and is very sparing on fuel (8.6 kg/100 km of natural gas). What’s more, thanks to its absence of fine particle emissions and low pollutant emissions, depending on city-specific regulations the Ducato Natural Power is granted access to “limited traffic zones” created for environmental reasons. Developed specifically to operate on natural gas, the engine has a large number of special components to guarantee unbeatable durability, reliability and efficiency. In particular, Ducato Natural Power is configured to operate normally on natural gas – petrol only cuts in automatically when the natural gas is running out – stored in the five cylinders with total capacity of 220 litres, equivalent to 36 kg, which provide a range of 400 km. What’s more, the cylinders are located underneath the floor of the van, maintaining all the cargo section volume: a very important feature for a vehicle intended for professional use. With the added bonus that natural gas is the cleanest fuel available today. For example, compared to petrol, natural gas reduces CO2 emissions by 23%. Natural gas engines minimise the most harmful emissions, such as fine particles, nitrogen oxides and the most reactive hydrocarbons, which lead to the formation of other pollutants. Methane powered vehicles can circulate in various cities with “restricted traffic zones” for environmental reasons, park in underground car parks and on ferries. The Ducato Natural Power confirms FCA’s constant attention to environmental issues through the research and development of tangible solutions for improving performance and reducing consumption, combined with ecological and economic sustainability. Moreover, OEM vehicles, that is original equipment vehicles which are assembled in the factory already with modifications to the chassis made according to dedicated technology, are subjected to crash and emission tests just like conventional vehicles and can boast the highest standards of comfort and safety. Thirty-seven years ago, Ducato revolutionised the light commercial vehicle segment and the revolution is still underway. 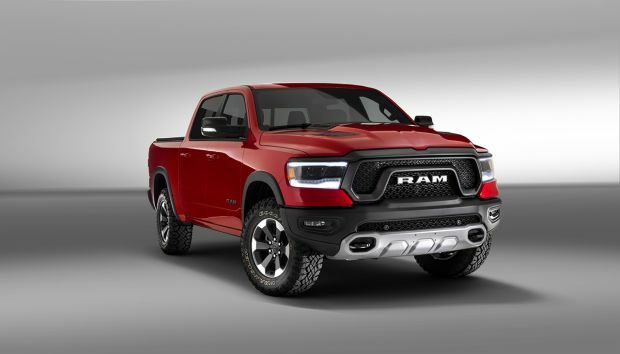 The current, sixth generation has the highest payload in the segment up to 3.5 tons. The model’s many strengths include the powerful and efficient engines, the numerous safety and driving assist systems and the many bodywork variants designed for outfits of every kind. Ducato therefore retains a high residual value and this, combined with low running costs and spare part prices, gives the Fiat Professional best-seller some of the lowest maintenance and repair costs in its category, a vital contribution towards improving the “Total Cost of Ownership”, essential for improving the business of customers of all kinds. In fact, Ducato can be configured to measure for any use required, since it has the largest range of front-wheel drive vehicles in the market: through combinations of the various body, engine and mechanics solutions, the brand offers approximately 10,000 variants for commercial vehicles, people carriers and conversion bases. The Ducato is available in 4 length variants and 3 height versions for vans, and in 6 length variants for the chassis cabs and chassis cowls. Specifically, the van range offers a choice of eight different capacities ranging from 8 to 17 m³, giving it the best efficiency in this category in terms of load volume. Ducato is made in the Sevel Plant in Atessa, Val di Sangro, Italy, the largest light commercial vehicle plant in Europe. A little over six hundred people were employed in the Sevel Plant in 1981 and seventy vehicles were made a day. Today, about 1200 vehicles in an amazing array of different configurations roll off the lines every day. The plant is one of the most flexibility in the world in terms of level of specialisation and organisation of work performance. Furthermore, it has earned a Silver medal in the World Class Manufacturing programme which involves over 160 FCA plants in addition to suppliers and multinationals. The Silver medal certifies that high efficiency, organisation, involvement and quality standards are implemented. The plant employs roughly 6,400 people, which reach 12,500 counting the suppliers operating in the district. The average age is about 45 and women make up over 21 per cent of the entire workforce. The plant hosts the Academy, a centre of excellence where resources are trained and employees are continuously updated. Specifically, the “Academy” is the place where people come together to improve their training and their leadership skills, as well as to undertake simulations and create innovation; here they can also learn about state-of-the-art future technologies involving the business in different areas such as quality, ergonomics and management of complexity, workrate.